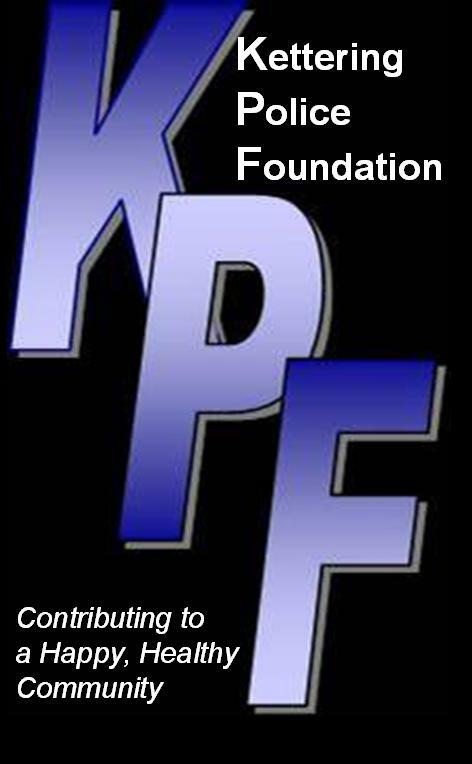 The Kettering Police Foundation was established to create a way for citizens, organizations and businesses to give back to Ohio’s Finest Community. The Foundation is a police-oriented organization with the sole purpose of recognizing and helping those in need. The Foundation sponsors state-of-the-art training to area police officers, assists citizens with extraordinary situations, as well as awards college scholarships to students studying law enforcement. The Kettering Police Department operates under the community-oriented policing philosophy. The belief promotes stronger interaction between police and community. Under this philosophy, officers identify individuals and families in need of monetary assistance who are not eligible to receive help under existing programs. The Kettering Police Department is sensitive to the needs of those less fortunate and created a foundation with the sole purpose of helping and enhancing the community. The Kettering Police Foundation serves as a vehicle to accept donations made in honor of the excellent work performed by Kettering Police Department employees. The Foundation enables citizens and organizations to donate monetary gifts in appreciation for the outstanding service, and distributes these funds back to local individuals and families in need. Comfort Kits for Kids – The Kettering Police Foundation, in conjunction with Grace Baptist Church, AdPro of Dayton and Chick-fil-A, provided each police cruiser with a comfort kit for children traumatized or lost. Police Protective Equipment – Provided outfits for officers having to deal with Fentanyl or other toxic materials. REDO Day for Kettering Schools – Provided lunch for children who participated in REDO Day at Van Buren School. Our emphasis is to continue finding innovative ways to raise funds for this year in order to fund many of the same programs we did in 2008 and to identify new worthy causes for funding. The Foundation does not use professional fund raisers, and all contributions that are made go directly to the Foundation.